You own a hybrid travel trailer, or a motorhome and you spend six months of the year travelling across Canada and the U.S. Or you’re a weekend warrior and take the pop-up camper to a different campsite every weekend in the warmer months. It feels great to get away from the hustle and bustle of the city life but is your RV fully covered in case of an accident or liability claim? Sure, you say…I added my RV to my car insurance policy when I first purchased it. You thought your car insurance policy automatically covered your trailer. Think again! While it’s easy to hitch your camper or fifth wheel to the back of your truck or SUV and take off–you want to feel confident that you’re covered in any situation. 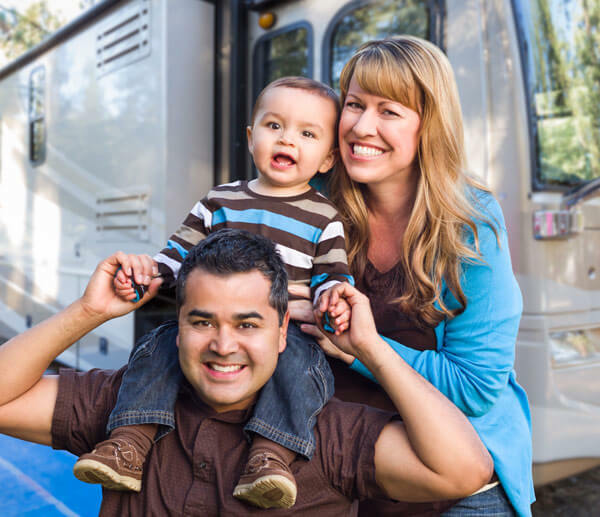 While a special endorsement on your car insurance policy offers you the basic coverage, a stand-alone RV policy provides you with broad coverage in the event of an accident, personal liability claim, or property loss. For some, your RV is your only home. If you’ve decided to give up your humble abode for life on the open road, you deserve, and need, the security of a full-coverage policy. Alpine Insurance can help you customize your plan to help you get the most out of your RV experience. Alpine offers 24/7 claims service from brokers who understand RV’s. We’re backed by a claims service satisfaction guarantee. to help you get the most out of your RV insurance! Select from the options below to create your independent RV policy. Protection for your personal property and detached private structures, including sheds and decks, golf cart coverage, and extended coverage for your appliances. If your trailer is a total loss after an accident, you receive the full value of your trailer. Coverage is included on awnings, contents, and detached private structures (non-depreciating). Build the policy that’s right for you! 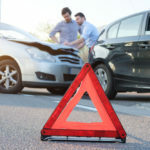 Additional coverage is available for a full-timer and you receive emergency vacation expense coverage of up to $5,000, so you can get home or continue your vacation after an accident. Stay claims-free and we’ll reduce your deductible by 20 percent every year. 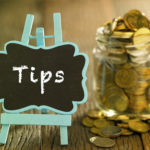 This add-on in your policy provides help if you need a tow or a battery boost, you run out of gas for your trailer and the towing vehicle, and more. Reduce costs on your plan by having more than one policy with us, an anti-theft device installation, and more. 24/7 claims service from people who understand trailers. We’re backed by a claims service satisfaction guarantee. Rent out your trailer unit with insurance coverage included. In Calgary, a quick trip to the Rocky Mountains is much easier if you can stop anywhere on the way or stay overnight at a campground right in nature’s path. Owning a motorhome or a tent trailer makes it that much easier to pack up your belongings and hit the road at a moment’s notice. But, it would be a pain for an accident or loss to happen on your adventure without having access to a great insurance policy for your RV. Our brokers make it easy for you to create your independent RV policy with personalized add-ons or just the basics, whether you have a trailer, motorhome, 5th wheeler, or toy trailer–among other popular vehicles. Alpine brokers proudly serve residents in Calgary, Airdrie, Cochrane, Chestermere, Strathmore, Langdon, Okotoks, High River and the surrounding areas. You live in a city that has inclement weather, where it can snow in every month of the year. If you’re a fair-weather camper or traveler, you may want to rent your trailer unit out during the colder, snowier months to an avid outdoors person. Like an Airbnb on wheels, outdoorsy RV-sharing platform coverage is perfect in this scenario. Rent out your trailer unit with insurance coverage included. Our brokers help you to choose the right options to fit your needs in any emergency. Our brokers at Alpine will walk you through a list of benefits and pricing to make you feel more at ease on and off the road. Alpine’s Canmore office is staffed with dedicated and well-connected insurance professionals. We offer quality insurance products to the communities of Canmore, Fort MacLeod, Taber, Coaldale, Picture Butte, Magrath, Pincher Creek, Cardston, Claresholm and the surrounding areas. Whether you own a pricey motorhome or a basic tent trailer, you’ll want to have specialized coverage and other add-ons, such as guaranteed replacement cost and roadside assistance. Who doesn’t run out of gas or need a boost occasionally? This service pertains to your RV and the towing vehicle. And, if you stay claim-free, your deductible will be 20 percent lower every year. Now, that’s an incentive to keep your RV properly insured! Alpine has experienced brokers who proudly reside in the communities they serve, offering professional insurance products to the communities of Edmonton, Sherwood Park, St. Albert, Fort Saskatchewan, Spruce Grove, Leduc, Nisku and the surrounding areas. You’re driving across the province to explore the diverse landscape, when you’re involved in a no-fault accident. If your trailer ends up as a total loss after the accident, your guaranteed replacement cost policy will kick in and you’ll receive the full cost of your trailer or motorhome. The same coverage applies to awnings, contents, and detailed structures in your vehicle. Without this coverage, you may be out thousands of dollars. Invest in your motorhome and the best insurance coverage to ward off unexpected occurrences that you have no control over. What you can do is find the best insurance provider in Alberta to suit your needs. Alpine is staffed with highly motivated and trained insurance professionals who proudly reside in the communities of Red Deer, Lacombe, Blackfalds, Sylvan Lake, Rocky Mountain House, Bowden, Ponoka and the surrounding areas. 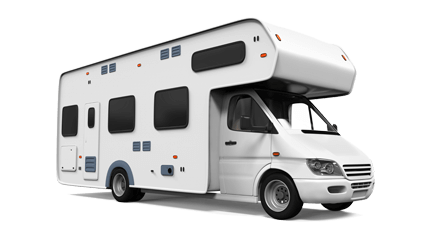 You may use your motorhome as your sole personal residence, or you have a home, car, and RV to insure, which likely strains your pocketbook. Have you thought about combining your insurance policies for all your means of transportation? Add on your home insurance and you’ll get a discount you’ll want to tell your friends and family about. Another money-saving option is to have an anti-theft device installed, which reduces the chances of theft. Other discounts are available depending on your lifestyle, habits, and age. Ask one of our reputable brokers for a detailed analysis of your policy options and you’ll be on your way to financial freedom, at home and on the road. Our brokers happily offer professional insurance products to the communities of Lethbridge, Fort MacLeod, Taber, Coaldale, Picture Butte, Magrath, Pincher Creek, Cardston, Claresholm and the surrounding areas. It pays to have more coverage than you think you need. For a full-time RV traveler, why take the risk of not having additional coverage at your fingertips. You’re on the road, where it leads you is up to you. Or you may prefer a more structured path. Regardless of your itinerary, emergency vacation expenses are offered at up to $5,000, so you can return to your base or continue to your next destination after an accident. Alpine proudly offers quality insurance products to the communities of Faust, High Prairie, Slave Lake, Athabasca and the surrounding areas. Get an RV Insurance quote your way today! Proudly Serving All of Alberta with offices in Calgary, Edmonton, Lethbridge, Canmore, Red Deer and Faust. Alpine Insurance is an independent brokerage. In our case that means we represent 4 of the top 5 insurance companies in Western Canada, plus many more! 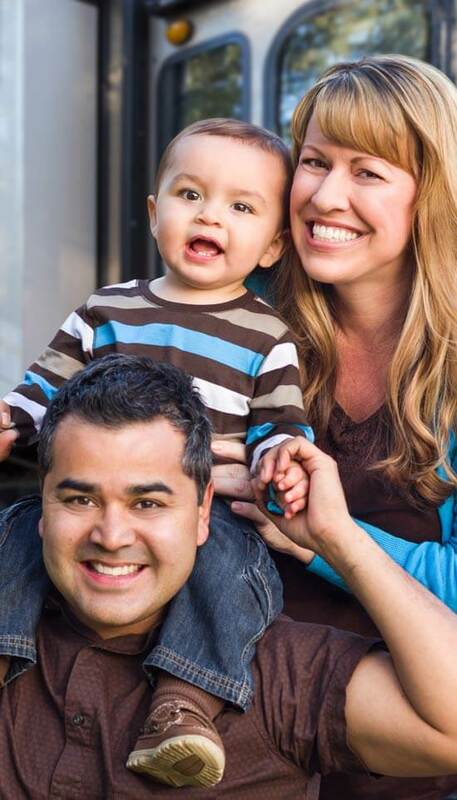 We’ll obtain the best RVinsurance policy for you from among the many insurance carriers we represent. Enjoy the affordability, serenity and protection a full RV insurance policy will bring you while you’re adventuring this spring & summer! Get an RV insurance quote now. Looking for a specific RV Insurance Broker location in Alberta?